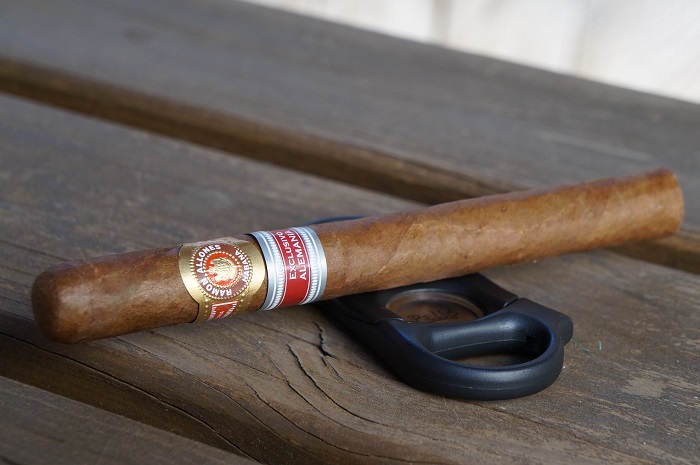 In the end, the Ramon Allones by AJ Fernandez Toro didn't seem like much of a departure from other AJ blends and I felt like I was smoking a cigar that was fairly close to some of his other offerings. 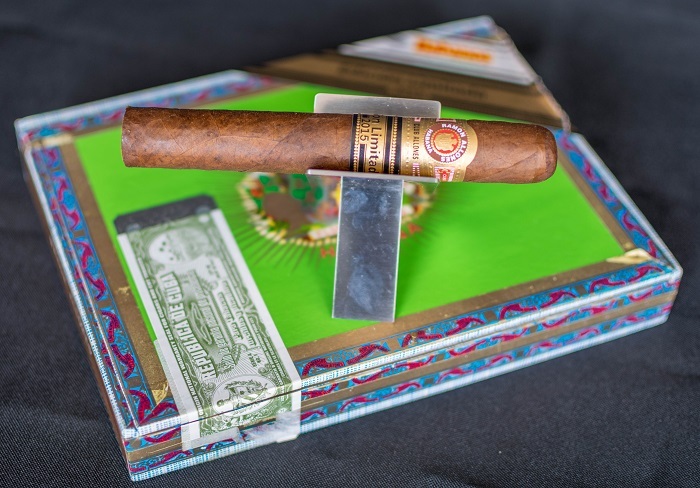 The cigar is fine, but with the increased price point, I'm not sure it is something I would gravitate towards if I'm looking for something in his normal flavor profile. 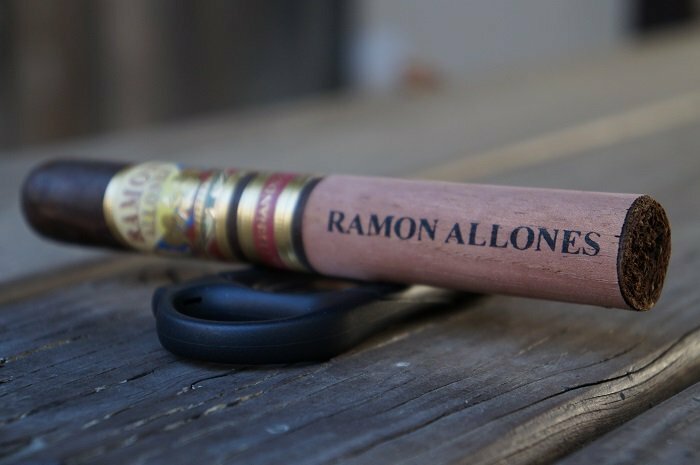 Despite draw and construction issues, the Ramón Allones Specially Selected delivered the typical flavor profile that I have come to expect and enjoy. There is a touch more espresso in this box than I remember from previous years. Overall, I'm glad I picked up the box and I'm sure I will work through it far faster than I should. 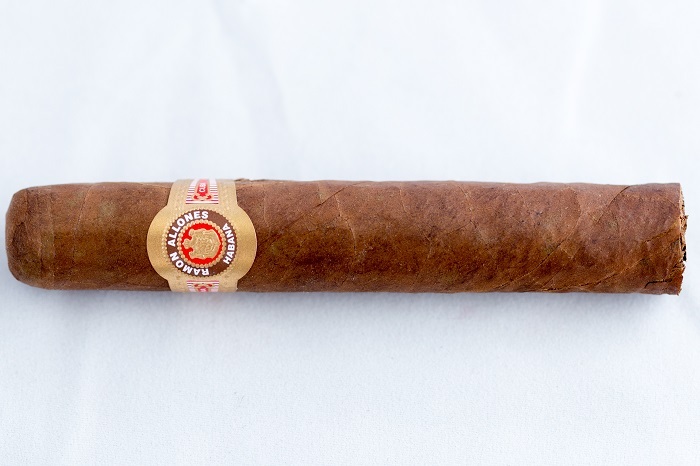 Despite a slow start and rocky finish, the flavors were well defined and offered a nice smoke, although I missed some of the complexities found in non-Cubans. I'm pretty sure that this cigar wasn't aged enough and wasn't ready or was going through a "sick period." There was no complexity to the flavors, and the flavors that were present could be found in most low quality cigars from any country.